Animals are relatively similar to humans in that, as they age, they need more and different types of care. 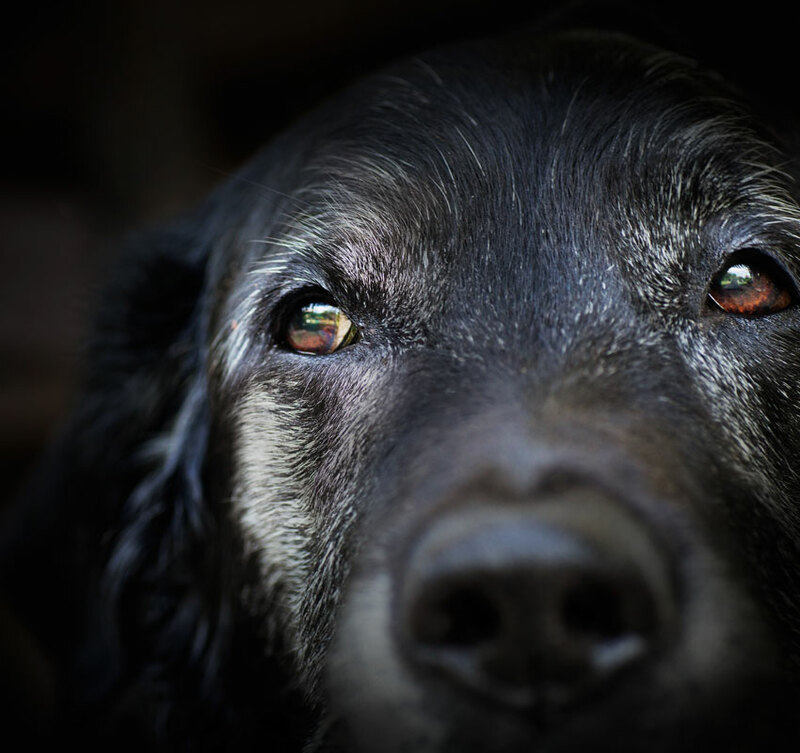 At Billings Animal Family Hospital, we understand that animals age at a much faster and more dramatic rate than humans because their projected life span is quite a bit shorter. This means that we have to catch diseases, such as heart disease or a kidney problem, as soon as possible. Did you know that the majority of debilitating problems associated with age in most animals can be remedied or eased with early detection? When detected early, problems can be treated before they cause too much pain. Our lab is set up to help us detect the signs of these problems. 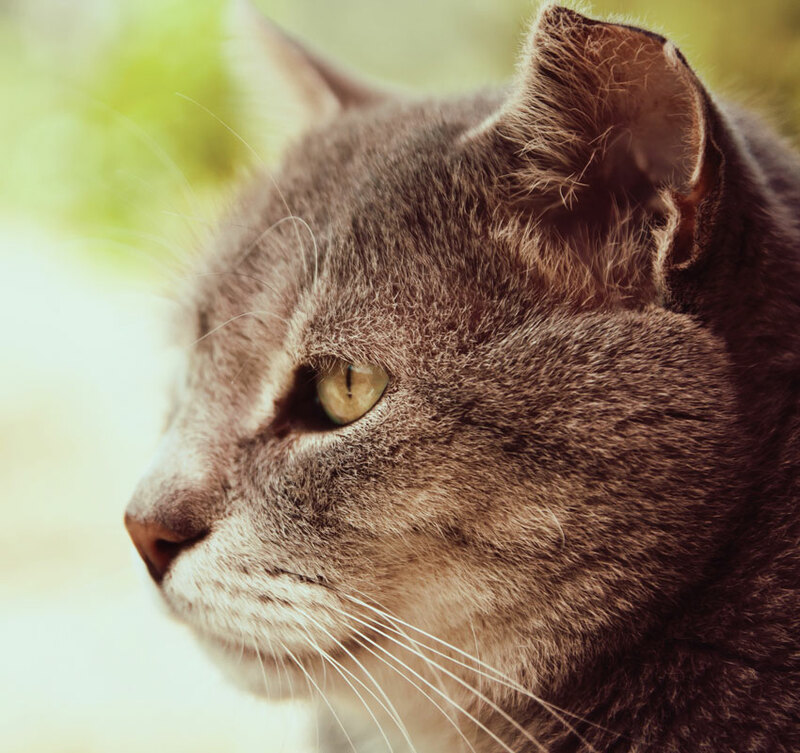 We are not just looking to extend the life of your animal with our comprehensive care, but we believe that the quality of life is just as important as the quantity and we work with you to plan the appropriate care to ensure that your pet has a long and happy life.